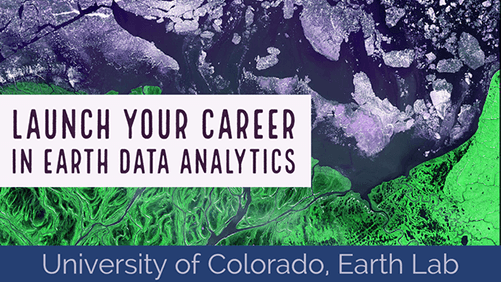 Welcome to week 5 of Earth Analytics! This week, you will explore the concept of uncertainty surrounding lidar raster data (and remote sensing data in general). You will use the same data that you downloaded last week for class. You will also use pipes again this week to work with tabular data. For your homework you’ll also need to download the data below. The characterization and measurement of land cover change through remote sensing: problems in operational applications? Learn more about the various uncertainty terms. The plots below are examples of what your plot could look like. Feel free to customize or modify plot settings as you see fit! Plots of lidar min and max vs insitu min and max with a 1:1 line a regression fit for the NEON SJER field site. Plots of lidar min and max vs insitu min and max with a 1:1 line a regression fit for the NEON SOAP field site. The above plots show the regression fit as calculated by the seaborn python package. Use stats.linregression() to calculate the slope and intercept of the regresion fit for each of the plots above.